Welcome to a place where you can escape everyday life and retreat into a sanctuary filled with healing treatments, soothing sounds and caressing aromas. A unique environment providing you a wellness experience like none other. Experience our Featured Treatments – amazing ways to heal, relax and revitalize your body, mind and spirit. 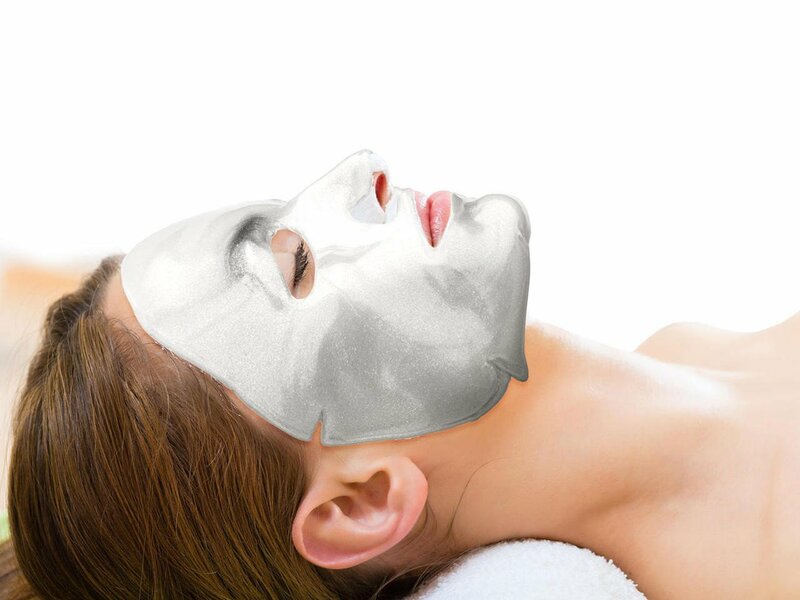 $145 For 75 Minutes – Our most advanced age-defying luxury facial. With the help of micronized diamonds, whitening agents, peptides blend, collagen and vitamins this facial penetrates to revitalize from the inside out and visibly illuminates skin resulting in a noticeably fresh, rejuvenated, radiant, and lighter complexion. 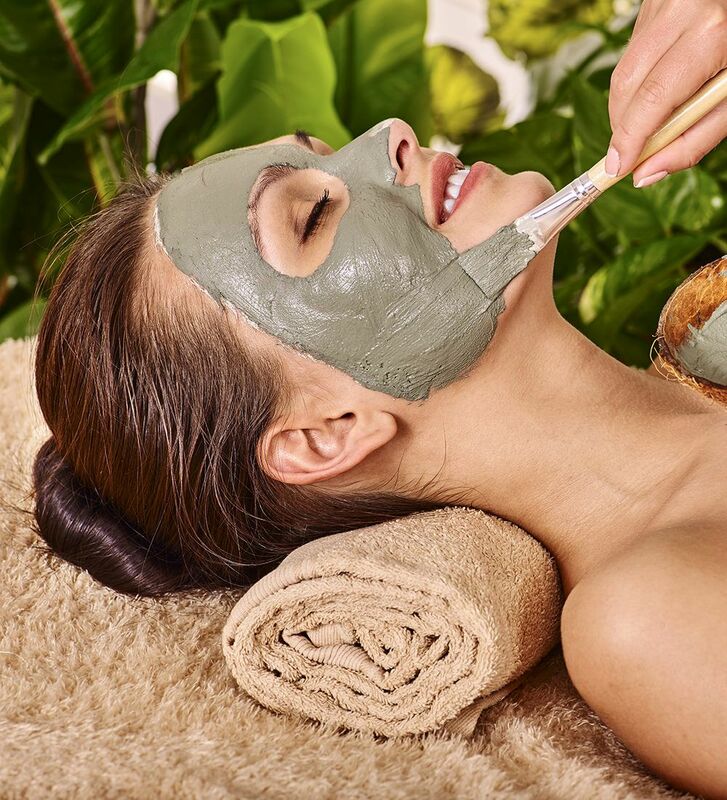 Includes V-neck treatment, gemstone facial massage and hand and foot moisturizing treatment to bring relaxation, radiance and transparency to your skin. Diamonds are a girl’s best friend! $175/225 For 50/80 mins (per couple) – Spend time together receiving side by side relaxation massage in our special couple’s massage room. Includes your choice of Complimentary Hot Stone Sampler or Hand Indulgence Enhancer. 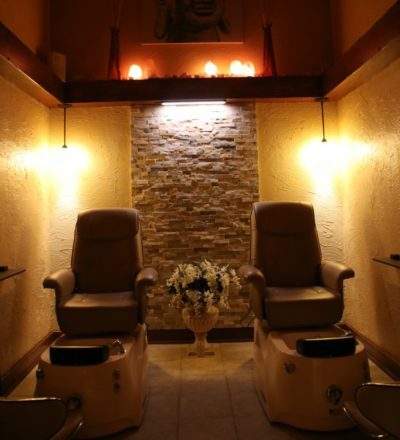 Upgrade with additional Enhancer, Deep Tissue or Maternity for $10 extra per person. 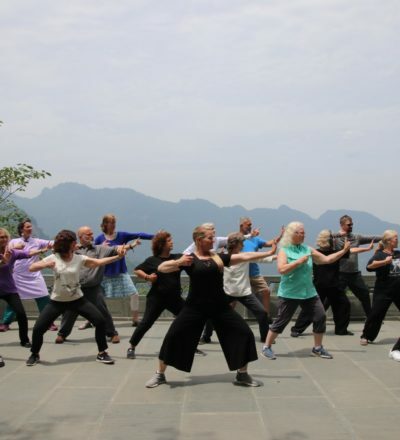 Free and Open to the Public – Easy to learn Tai Chi and Qigong movements, focused breathing & guided meditation to calm the body and mind and help promote relaxation, internal healing and overall wellness. No experience needed; a different class taught at a beginner level every week, so joining any time is easy and stress-free. Join us at The Wellness Spa, 3916 Water St Stevens Point, WI at 5:30 pm each Tuesday night. 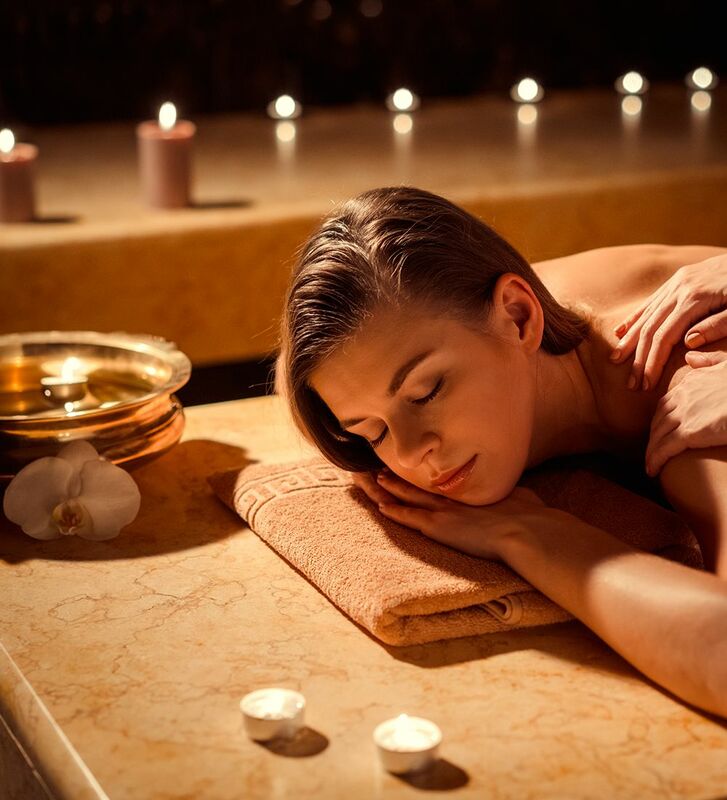 The Wellness Spa has created relaxing and luxurious treatments with just the right combination of traditional techniques and unique specialties ensuring an exceptional spa experience. All of our massage sessions are therapeutic-based treatments with techniques specifically unique to The Wellness Spa. Great skin care is essential for all ages. Facials at The Wellness Spa are customized to each individual’s needs, with a variety of treatment masks and effective skin care products. Our Nail Therapy services highlight natural and therapeutic additions such as acupressure massage, reflexology, aromatherapy, detoxification, and stress relieving treatments. Join our 3500 Guests. 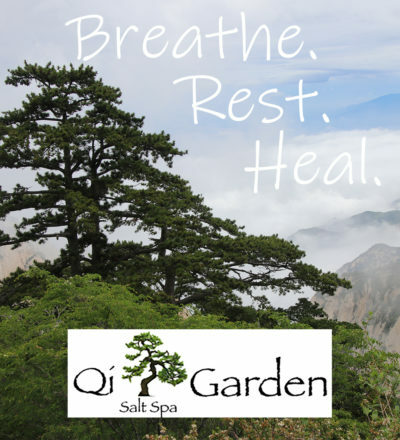 Qi Garden Salt Spa offers a microclimate of dry salt aerosol therapy that is a 100% drug-free treatment helping respiratory issues in a relaxing, non-invasive environment. 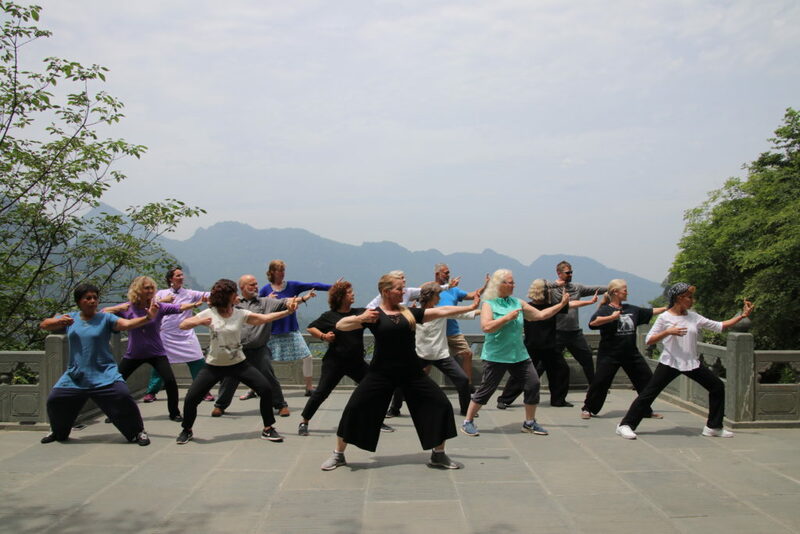 Qigong (chee-gung) the practice of energy cultivation, and Tai Chi are ancient Chinese practices developed thousands of years ago to promote optimal health, vitality and longevity. 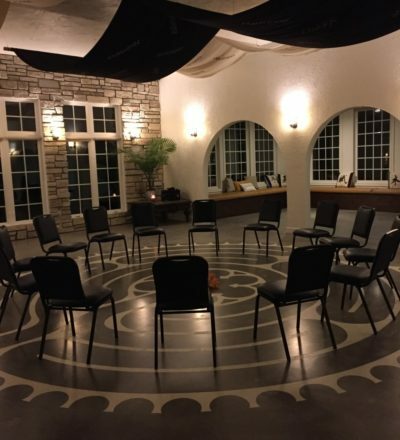 Events and classes are offered continuously at The Wellness Spa. Check in here to see what is happening. Click here to buy our amazing Gift Cards for both The Wellness Spa and Qi Garden Salt Spa. JIM YATES , Owner & Co-founder Nuts & Bolts Training Co. Please note: The Wellness Spa, Inc. and Qi Garden, Inc. provide Healing Experiences that we hope will work for you to enhance and improve life. However, we are not a medical facility, nor do we represent in any way that our products and services should replace medical directives and advice of your physician. Rather, we hope that our services can provide complimentary experiences that work together with your doctor's advice. We encourage you to consult your physician and/or other medical professionals before starting or continuing any treatment program.